Homework is given great importance at Holly Park. Our approach to homework has changed over the last few years. The current model may seem rather untraditional, but from an educational point of view, is massively successful. Children tell us that they enjoy learning both in and out of school. In November 2011, Ofsted told us that they really liked our homework, and that the children told them how much they enjoyed responding to the open-ended challenges. What is homework at Holly Park? Homework includes parents supporting their child with reading, multiplication tables, and learning spellings as outlined for the year group in the English National Curriculum. These activities are expected to happen on a weekly basis, managed by the child and the parents at home. We often run workshops for parents to help support with this. We want our homework at Holly Park to be a balance between open ended, creative, independent tasks where the children can be enquiring and do their own research and present their findings in a manner that suits them. However, we also recognise the need for children to practice and embed some of the maths and grammar skills that they have been learning at school. We hope we have achieved a balance with this. In Year 1 children have a weekly open ended task to do from one subject in the curriculum. This is a broad and balanced range throughout the year. The children also take home weekly phonics words to practice. In Year 2 the children have a weekly open ended task to do from one subject in the curriculum. This is a broad and balanced range throughout the year. In Years 3, 4 and 5 the children have a weekly open ended question to answer and present in their own style. The questions allow for self differentiation; fit with each individual’s own learning style and are designed to show breadth across all subjects over the year. In addition the children will complete either one maths task or one Spelling, punctuation and grammar task each week. These 2 tasks are alternated each week. Year 6 homework is the same as the other junior years and in addition there is a weekly comprehension task. How much homework should my child get? The decision on whether to set homework at all – and if so how much – falls to individual Head teachers. 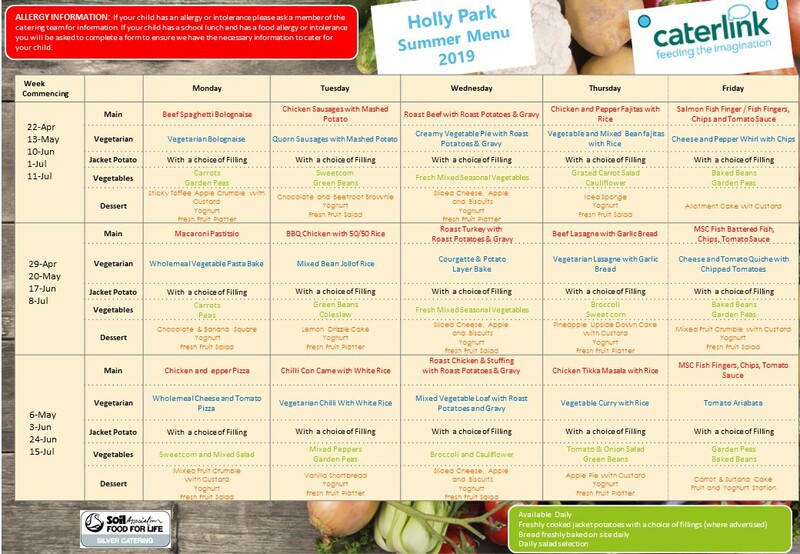 At Holly Park, we understand that parents value homework, but we also want children to relax and play at home – they work very hard during the day! Lots of current research has shown that homework does not necessarily add much value to the learning process in terms of academic attainment. The most important skills to work on are reading and times tables, and no child can ever read too much! With the open ended tasks across the school the children will vary with the amount of time that they spend on them. The main questions to consider are – Is my child proud of what they have produced? Is this work a good effort for my child? How do I know how to support my child? During the Meet the Teacher session at the start of the school year parents are advised about the expectations regarding homework such as the time that should be spent on tasks. Throughout the year, we also offer workshops and courses for parents in key areas, with the aim of supporting parents in helping their children. When reading with your child there are a range of strategies you can use to help your child read the words. If he or she is stuck on a word get them to look at the letters and sound them out. Then get them to blend the sounds together e.g. c-a-t cat. The pictures can be used to find clues to the words they may be stuck on; get your child to look at the pictures first and talk about what they can see. This will make them more confident about the story before they read it. Look at the words they are stuck on and talk about what it looks like. Does it have a similar spelling pattern to other words? e.g. ball and call, rough and tough etc. If they get stuck, read around the word to get an understanding of the story, the tense and what would be the most likely fit; does it sound right and does it fit in with the context of the story?